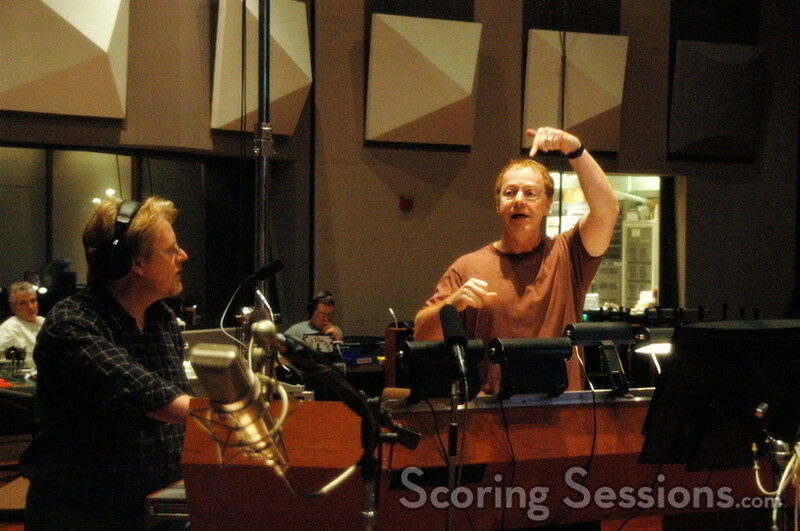 Earlier this week, composer Danny Elfman recorded strings, brass and guitar for his new score to the upcoming provocative thriller, The Kingdom. 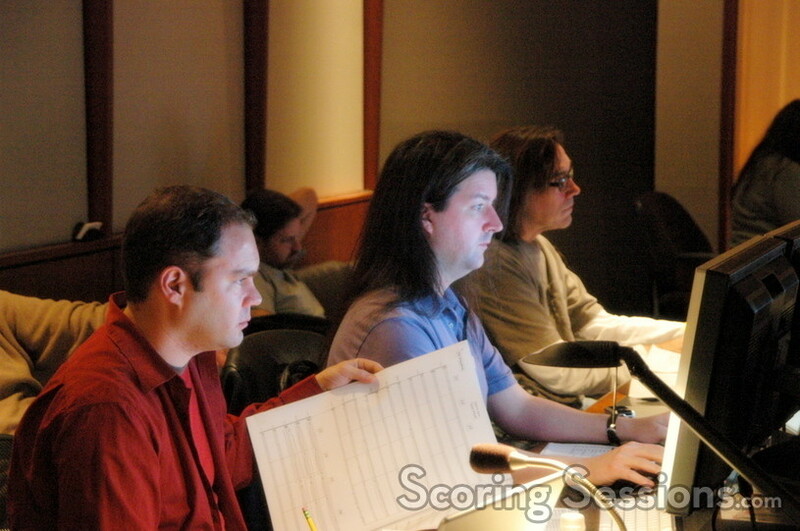 The film, directed by Peter Berg, is about an elite FBI team sent to Saudi Arabia to hunt down a terrorist who perpetrated a terrorist attack on an American facility. 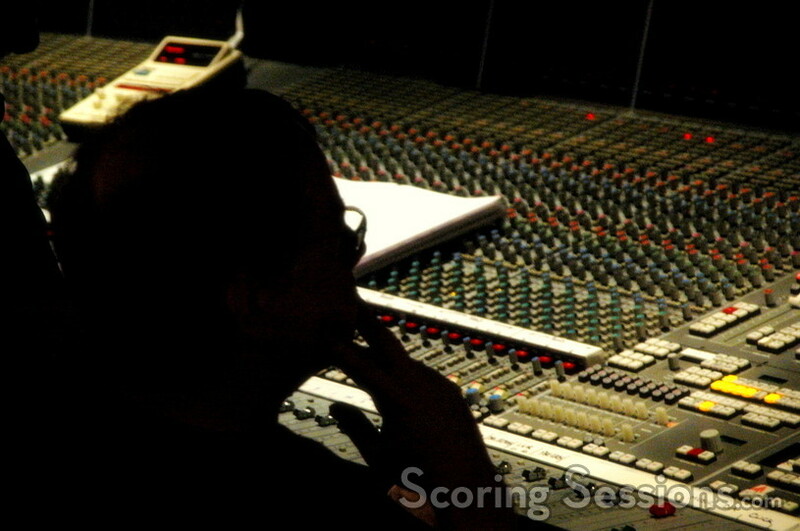 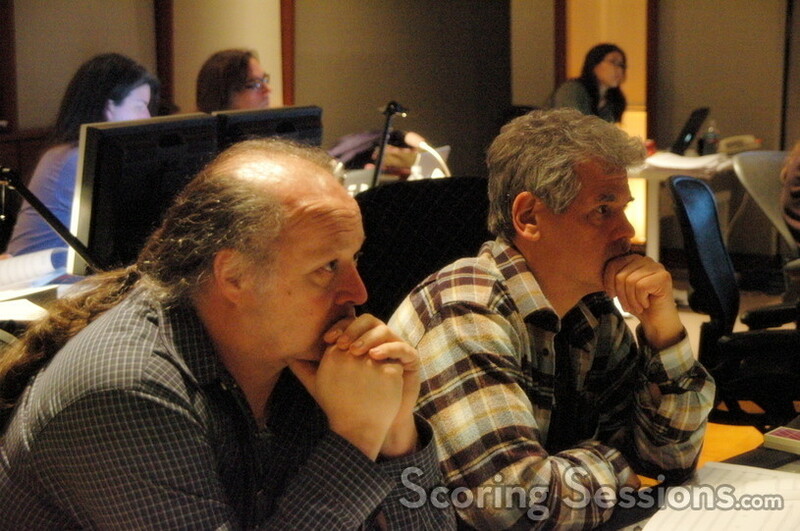 For the score, Elfman created a sound palette heavy on rhythm electronics and percussion, all done by Elfman, with guitar work performed by George Doering. 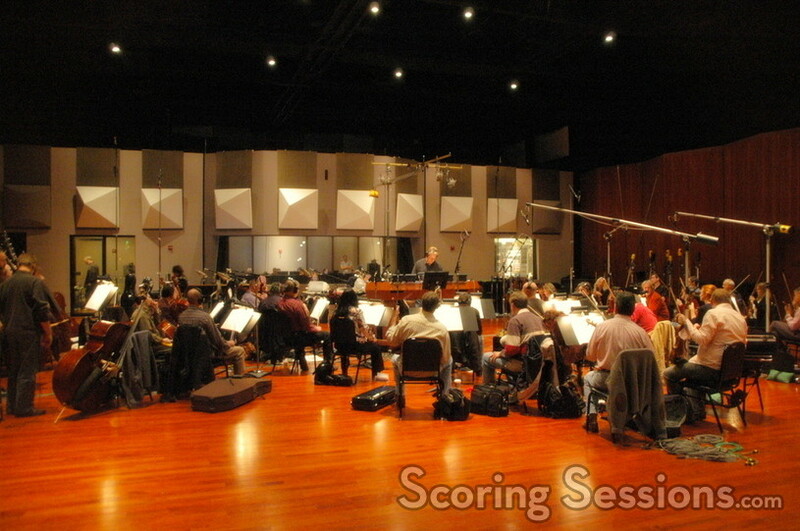 In addition to the pre-records, the music is enhanced with a 38-piece string section as well as 10 brass instruments consisting of French horns and trombones, conducted by Pete Anthony. 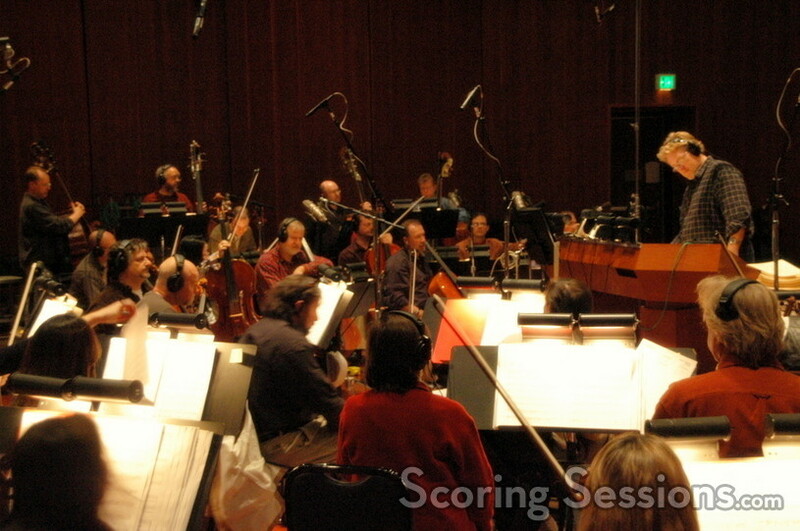 Recorded at the Eastwood Scoring Stage at Warner Brothers, the score was mixed by Ray Pyle, and orchestrated by Elfman regulars Steve Bartek and Edgardo Simone. 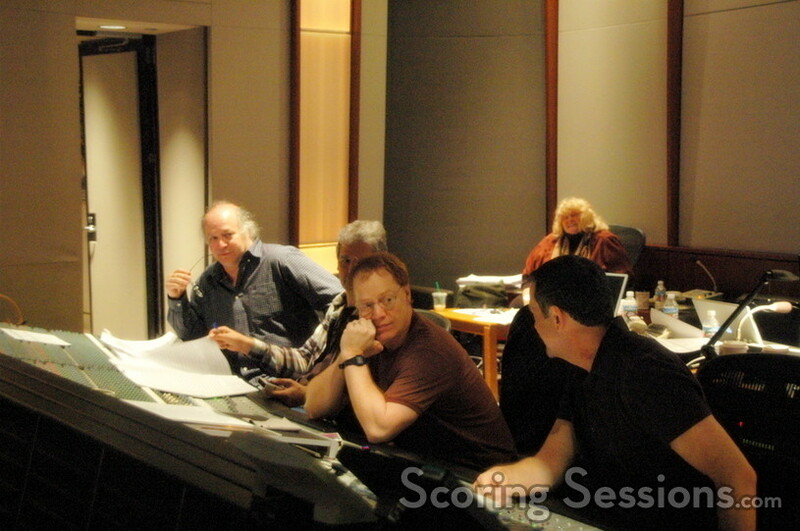 The Kingdom will be released by Universal Studios and hits theaters on September 28, 2007.